Bhubaneswar: Two days after announcing candidates for 36 Assembly seats, the Biju Janata Dal(BJD) today announced candidates for another 18 Assembly seats for the ensuing assembly polls. 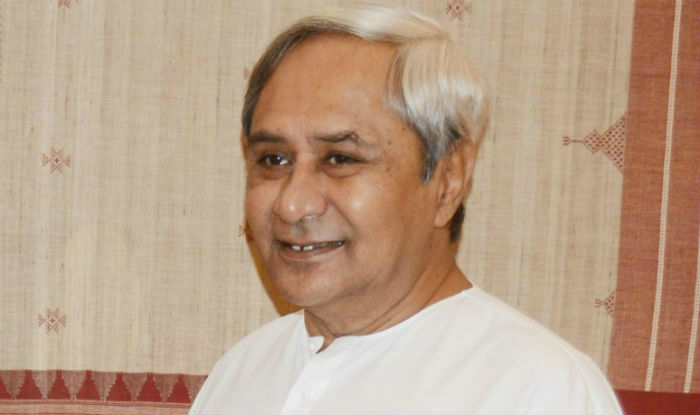 BJD president and Chief Minister Naveen Patnaik today announced the names at his residence here. Interestingly, Sambit Raut, son of senior BJP leader Dam Rautray, has been given ticket for the Paradip seat.